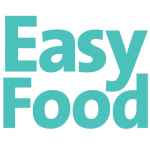 We won’t lie, we at Easy Food have fancied ourselves as wing connoisseurs for some time now: from the traditional spicy Buffalo to sweet and sticky honey BBQ, our plates (and napkins) are always eager to welcome all and any wing varieties. So you can imagine our excitement when we heard that Wing It has opened a new Dublin city centre location on South Great George’s Street, expanding on their hub in The Square in Tallaght, as well as their presence at Eatyard, food festivals and through Just Eat. Wing It is Ireland’s only specialist wing eatery, offering wings with an expansive range of sauces ranging from options like the Memphis-style Teeling Whiskey BBQ or zesty Tequila and Lime to more intense picks like the crazy-hot mango habañero made with tear-inducing ghost chillies or the Texas-style Spitfire BBQ. 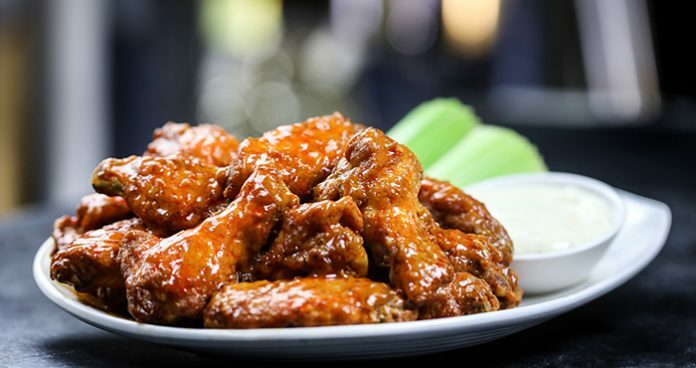 Even more intriguing is that Wing It offers three types of wings: traditional, vegan and boneless — a hugely popular “wing” variety in the States, where pieces of chicken breast are battered and cooked until crisp to give that wing bite, minus any bones of course. The menu also includes a selection of creative burgers, loaded fries, desserts and a stacked cocktail menu, plus meal deals from The Tenner Deal to a Match Day Platter.